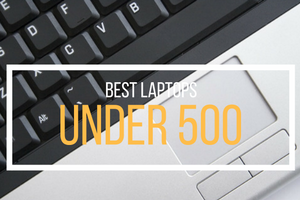 In 2015, Acer was among the top 6 laptop brands in the world by way of shipments. 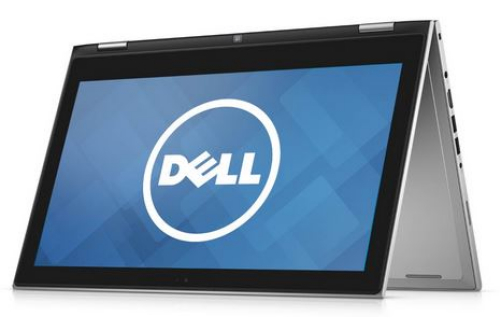 The company remains one of the most sought after laptop brands in markets like India. There is good reason for Acer’s popularity. 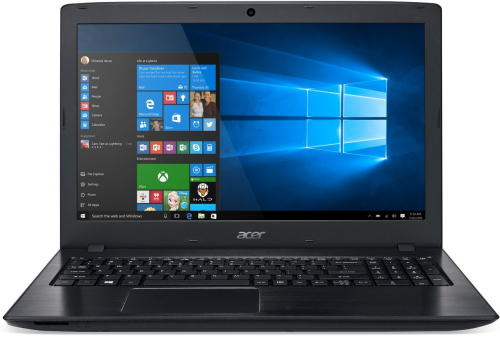 When it comes to price and functionality Acer builds a wide array of laptops. This is one brand which seems to take great pride in building best-in-class products in each price segment that it operates in. You can find an Acer laptop for less than Rs. 20,000 and chances are that it will be pretty high on the ‘best buy’ lists of most industry pundits. On the other hand you will also find some of the best gaming laptops, which demand high-end specifications, in Acer’s diverse portfolio. Acer’s laptop portfolio includes multiple brands but perhaps the most popular among them is the Acer Aspire brand of laptops. Under the Aspire brand Acer has the popular Acer Aspire E series, the Aspire V3 series, and the Aspire One series. Acer was among the first laptop brands to seriously consider competing with the likes of Alienware and MSI in the gaming laptop segment. It is common knowledge that Alienware laptops are the best overall gaming products one can hope to find in the market today. However, the Alienware brand does have one drawback when it comes to markets like the sub-continent. That drawback is its high price. 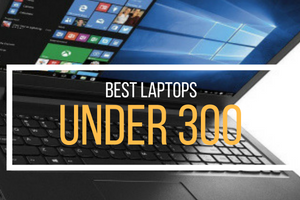 Markets like India are extremely price sensitive in all consumer electronics categories so it should come as no surprise to anyone that there is a demand for quality gaming laptops which can also be categorized as affordable. This is an opportunity that Acer wants to seize. Acer has produced several good gaming laptops in the past. 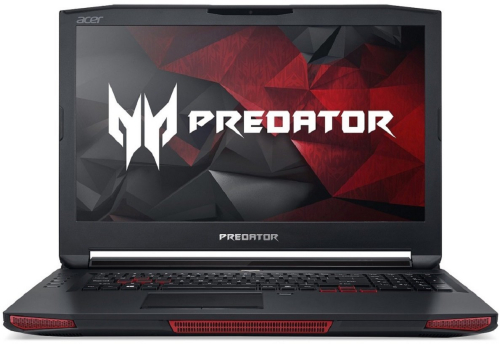 Acer calls its gaming laptop brand the Acer Predator series. 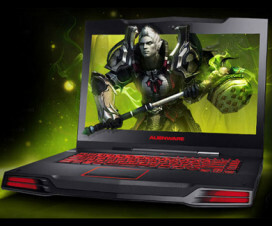 The company has seen some good success with the Predator 15 and Predator 17 laptops. However, the launch of a new Acer laptop has everyone in the gaming industry excited. The Acer Predator 21x is the stuff that gamers dream of. The Acer Predator 21x has a 21 inch curved display, which is a first for any laptop. Other than the giant curved display this monster of a laptop has dual GeForce GTX 1080 GPUs. Yes, you can read that again. That’s two GTX 1080 GPUs in one laptop. To add to the wow factor, the Predator 21x also boasts of a 7th generation Intel core K-series processors, a 4.2-channel sound system with Dolby Audio support, and room for 4 DDR4 RAM slots, which means you can have up to 64 GB of RAM on the Predator 21x if you so desire. Acer Laptop Price range is suitable for all segment of users. With the launch of the Predator 21x Acer has certainly taken its gaming laptop game to the next level. Alienware may not be worried just yet but if Acer starts churning out more products like the Predator 21x, they will begin to feel the heat. 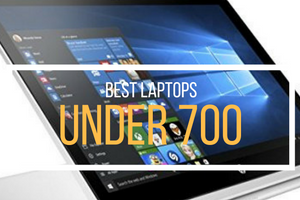 Other than some amazing gaming laptops Acer is also a major player in the low-budget laptop segment. One of the best ways to build loyalty among customers and establish a name for yourself is often through word of mouth. Acer has built a word of mouth reputation for shipping some of the best low-budget laptops with great battery life as their USP. In the sub- Rs. 20,000 price segment Acer has products like the Acer Aspire ES1-531 laptop for the price of Rs. 19,800 with 2 GB RAM and 500 GB HDD on offer. 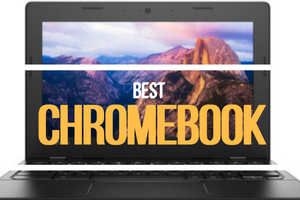 Acer is also one of the select brands to dabble into the Chromebook market. While Acer has multiple products in the Chromebook series the Acer Chromebook 11 CB3-111-C670, which is priced at Rs. 23,588 on Amazon, has proved to be one of Acer’s best offerings in this segment. It is safe to assume that given its diverse product portfolio and market awareness Acer will continue to grow in the near future. Not many brands can claim to offer products in so many price segments. 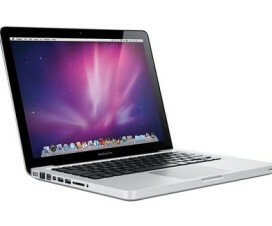 Top Performing Apple MacBooks that are All the Rage!